A social media presence can be invaluable to a business these days, but for some it’s still a relatively new concept. With this in mind, Citipost Mail have been looking into which social media platforms can work best for you and your business, particularly Instagram. Instagram is fast becoming the most popular social media platform for businesses to reach their followers and ultimately attract new customers. In this infographic, we’ll look at how Instagram can be used specifically for business purposes, looking further into both the positives and negatives of using Instagram as well as what it can offer you, such as business profiles and audience targeting. How best to pick the right target audience for Instagram is extremely important, we’ll also look at how it differs to other social media platforms such as Facebook and Twitter. Engaging with your audience through a business profile on Instagram can be difficult if you’re not really sure how to go about it. Using popular tools such as hashtags, creating the right sort of content and choosing the correct styling for your business can be invaluable when it comes to getting attention. There are also a vast amount of other tools that can be used to increase visibility, such as using embed codes for placing a photo onto a website or blog, sponsored ads and re-gramming! Why Should I Consider Using Instagram? There are more than 400 million people using Instagram every single day all around the world and over 80% of Instagrammers that use the platform regularly follow a business. Because of this, it may seem pretty foolish not to engage with at least some of those users. Almost 50% of major brands use Instagram as part of their online marketing strategy. What Does Instagram Offer Your Business? Encouraging people to interact with you and your business is the key to success on Instagram. Some of the top brands have an engagement rate of 4.21% per follower. That’s a massive 58 TIMES more engagement per follower than Facebook and incredibly, 120 TIMES more engagement per follower than Twitter! 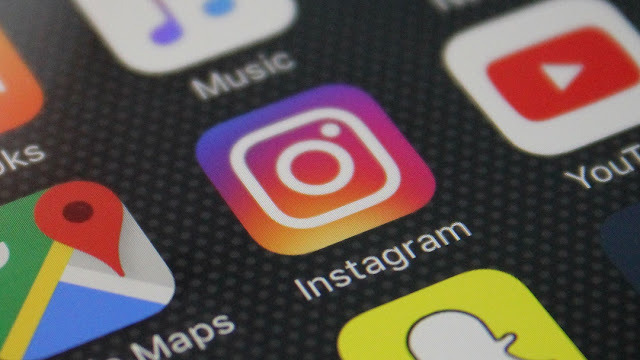 Over 75% of Instagram users will take action such as visiting a website as a result seeing an Instagram post and 60% of Instagram users say that they have used the platform to learn more about a product or service. When it comes to your followers learning more about your business and the services/products that you offer, Instagram can be massive. If you’re looking for maximum exposure, a post from someone with a huge number of followers (commonly known as an influencer) can be a serious hit. Always know your limits though when it comes to spend, as a sponsored post from an Instagram influencer can cost upwards of $100,000… if not more! Are you ready to Instagram?